In 1989 my father, Gene Meads, bought a run down and dilapidated farm outside Orangeville, Illinois. Everyone thought he was crazy, but he could see it's potential. 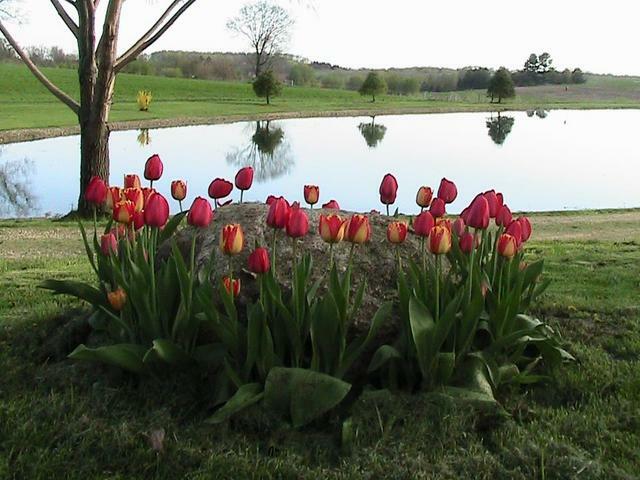 It took years of hard work and dedication, but he turned this farm into the beautiful place that it is today. Dad loved sharing his farm with friends, making sure everyone had a great time. My dad's legacy is kept alive by sharing Memory Lane Crafting Retreat with others to relax, laugh, and make memories with their friends. It is with great pride that Memory Lane Crafting Retreat will always be known as the home to Blosom the cow. Unfortunately, she is no longer here to greet our guests, but her memory will live on. She is recognized by Guinness World Record Book as 'Tallest Cow in the World' and is featured in the 2016 Guinness World Record Book. 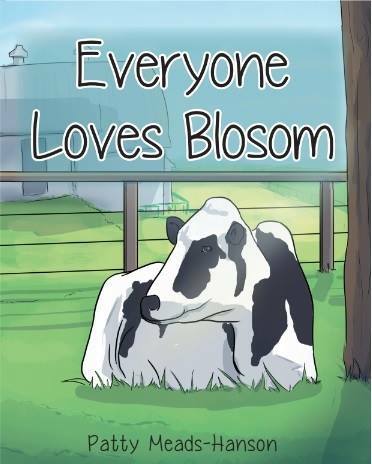 AND...she has her very own children's story, "Everyone Loves Blosom"! Blosom was a favorite among our guests and is greatly missed. I am very honored that Memory Lane was featured in the Feb/March 2014 issue of Farm & Ranch Living, in the section titled “Prettiest Places in the Country”!! It was also featured in the spring issue of the Illinois Partners! What a great opportunity to share the farm and retreat with others! Plan your girls getaway soon to this beautiful, peaceful, country retreat to enjoy scrapbooking, quilting, stamping, or any craft at one of the ‘Prettiest Places in the Country’, and be welcomed by Melvin and Molly, the mascots of Memory Lane Crafting Retreat!! Memory Lane Crafting Retreat is BEAUTIFUL in all seasons!! !